Not only does The Supercar Event offer once-in-a-lifetime passenger rides in over 150 supercars around the famous Top Gear track – from just £30 – it also provides a wide range of great entertainment for all the family. Supercars at the event include Ferrari 458 Speciale, Porsche 991 GT3RS, McLaren 675LT, Lamborghini Aventador SV. Family ticket (2 adult, 2 children aged 4-16) £30, adult ticket £12, child and concession tickets £8. 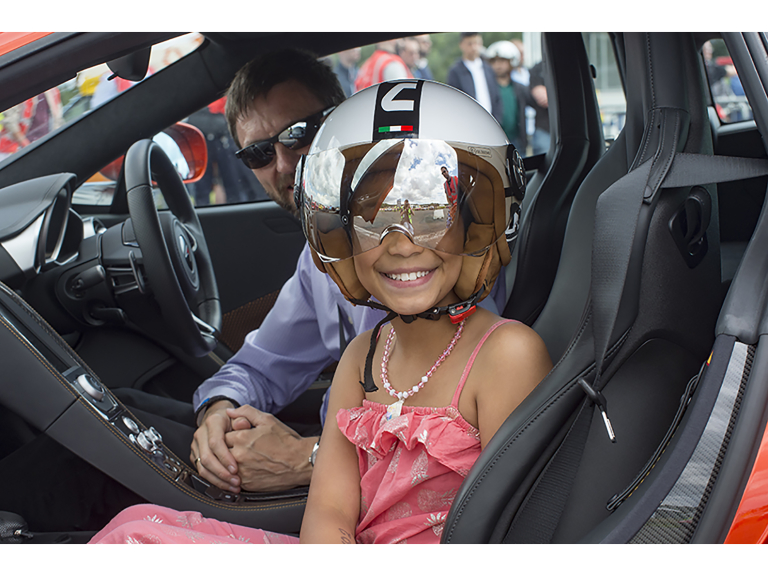 The Supercar Event is in its 11th year, the family event, attracts more than 17,000 visitors and is expected to raise over £100,000 for The Children’s Trust.